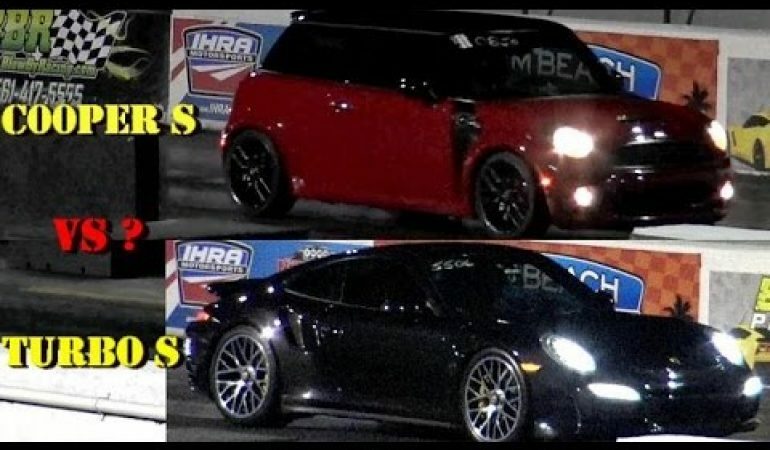 It is not often that we get to see a Mini Cooper S on the dragstrip, and there is good reason why. 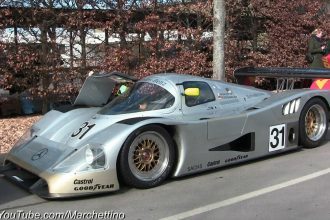 These cars were not designed to be the fastest vehicles on the road, as their engine only produces around 189hp. 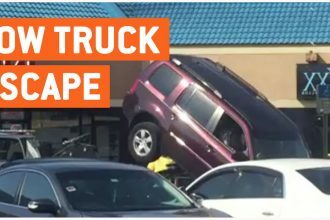 That didn’t stop this guy from trying. Unfortunately his opponent was a 560hp 911 Turbo S, so he never stood a chance. Porsche driver even jumped the start. Perhaps he was too afraid of getting destroyed by this formidable opponent. 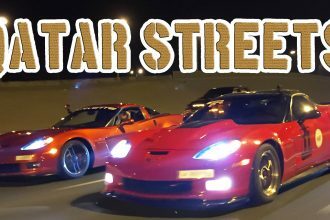 Amazing Qatar STREET Racing – These Guys Love Their Corvettes!